Amanda is an experienced qualitative and quantitative researcher working across market and social research for almost 20 years. She has managed many high value projects for public and private sector clients utilising a range of methodologies to capture people’s views including; discussion groups, workshops, citizens’ juries, events, in-depth interviews and large-scale surveys. 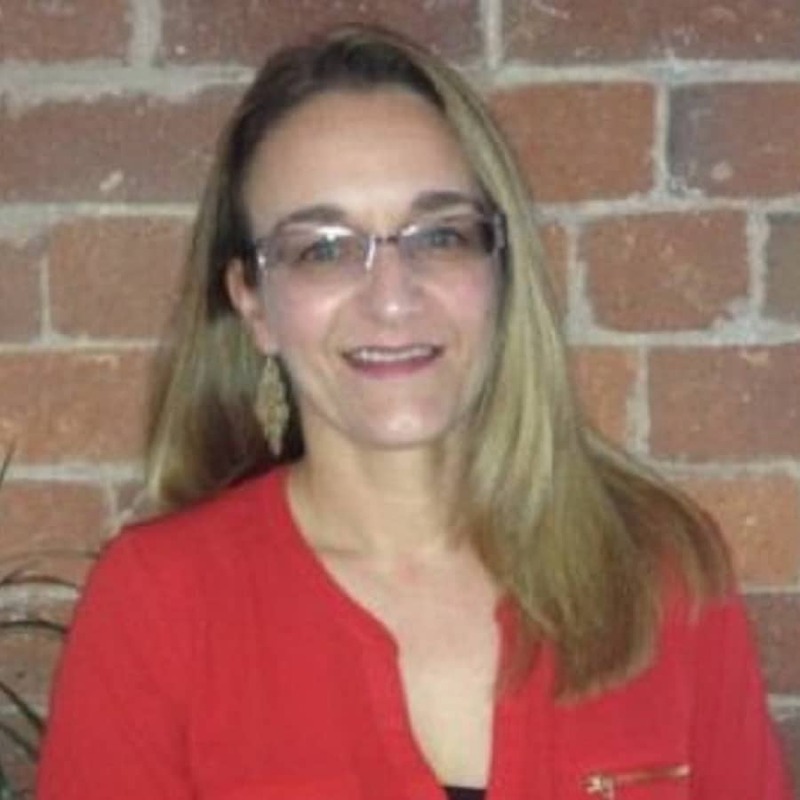 Amanda is skilled in analysing and interpreting data and writing reports to fulfil client’s needs. Specialist sectors include; health and social care, housing and hard to reach groups. Amanda's expertise also expands to community engagement and consultation, working closely with public and third sector clients to identify community assets, develop community links and collect needs based information. In addition, she has worked closely with community members to develop their ability to communicate effectively with public sector organisations, up-skilling them through training and support and helping them build confidence to challenge and get involved in developing local services. Examples of work include: managing a community engagement programme for Birmingham City Council, strategically managing the delivery of three community initiatives for NHS South Worcestershire CCG to improve health and wellbeing outcomes, and developing client relationships and stakeholder involvement as part of community led service redesign for Barnsley Council. As founder and director of Mill Research, Amanda has recently supported organisations on a variety of projects including: measuring and reporting on the social value impact of a health and social care charity, conducting in-depth interviews with bowel cancer patients about the support and information they received, assisting with community engagement for a pre consultation equality impact assessment for an NHS Commissioning Support Unit and conducting discussion groups to determine the response to a new house buying initiative.